The creation of such a museum in Russia was rendered possible by the October Revolu­tion of 1917 which gave real freedom and equal­ity to all nations and ethnic groups of the former Russian Empire. The foundation of the Museum specially devoted to Oriental art was a manifes­tation of the national policy of the young Soviet state-the policy which was based upon Lenin's principles of acknowledging the right of every nation to selfdetermination. It was also a manifestation of a deep respect for the peoples of the East, who had made their invaluable con­tribution to the history of civilization. 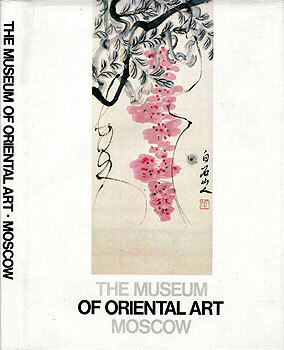 The ultimate aim of the Museum's total ac­tivity is to present a panorama of the classical artistic legacy of the East, the contemporary art of the Soviet Eastern nations and the modern art of the foreign East to the public at large and thus, in the long run, to contribute to the under­standing and mutual trust between different na­tions.